- Sold exclusively by Amazon.com. Collect all of Harper’s best friends, additional fashion outfits and accessories in the Amazing Girl collection! - She has sweet blue eyes that open and close and long, ready-to-style blonde hair. 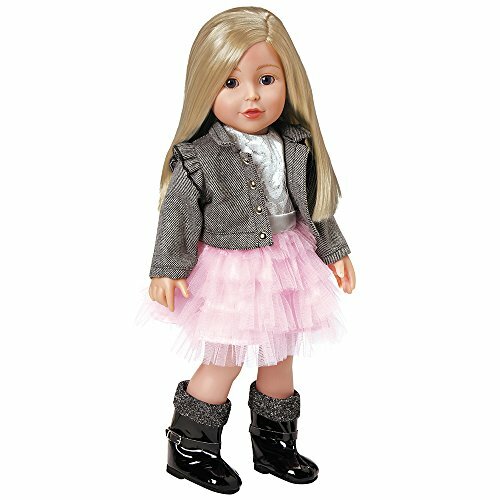 - Amazing Girl Harper stands 18” tall and is the perfect size for playing dress up with and styling.